Huawei, the world’s seventh-largest information technology company by revenue, has been in the digital setting for quite a while now. This year, the company is introducing another type of product in its already massive variety of products to offer the customers. The company is all set to introduce its version of a smart TV and claims it to be the best, till date. 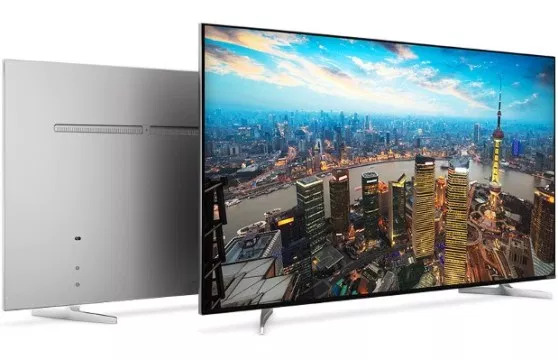 Huawei is one of the few Original Equipment Manufacturers (OEM) who have added a smart TV to its list of products in 2019. The Chinese hardware manufacturer had secured a patent relevant for the release of such a device. The market of smart TVs is generally inclined towards OEMs due to the massive customer support these companies have. Since smart devices these days work primarily according to the users’ preferred choices and preferences. The access to this user data is easily accessible via monitoring the preferences on a smart TV. Huawei, when asked about the probable features of its newest product, told that the smart TV will feature dual cameras. Although the purpose of these components is not quite clear, but these might be the anchor points for making Huawei’s product a stand-alone smart-home hub for interactive information-sourcing and virtual-assistant deployment. Furthermore, the leaks around the ‘Huawei TV’ include name suggestions such as ‘AI Window’, which might be one of its kind amongst its competitors. The company told that the TV will be available in either 55 or 65-inch screen displays. All these suppositions and speculations might come to rest in April 2019, when the company has decided to launch its product worldwide.